How does this concern towards the environment translate into making purchasing decisions? To what extent do consumers make their purchase choices based on sustainability? 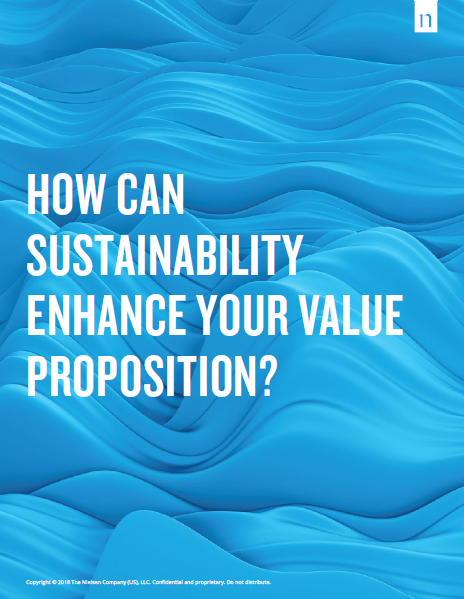 Can sustainability enhance your value proposition to consumers? What are the best practices to bear in mind when you design and develop sustainable products and packs? Download the report to learn more about consumer preference for sustainable products and some of these key insights.